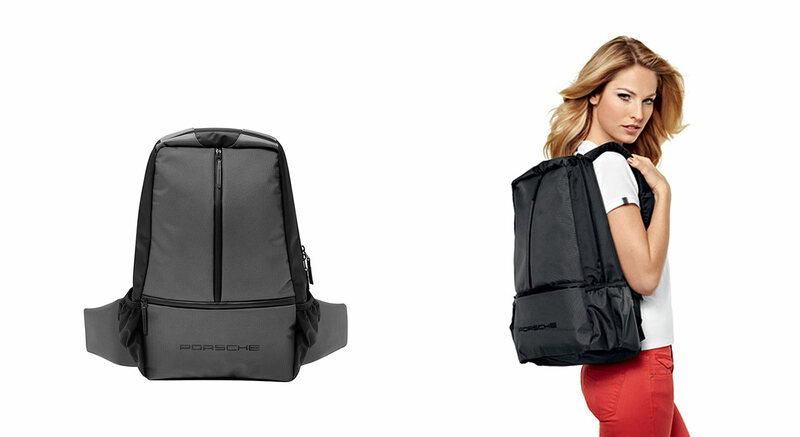 Porsche design ‘Driver’s Selection’ is the official fashion and sports accessory line of the famous German car brand. 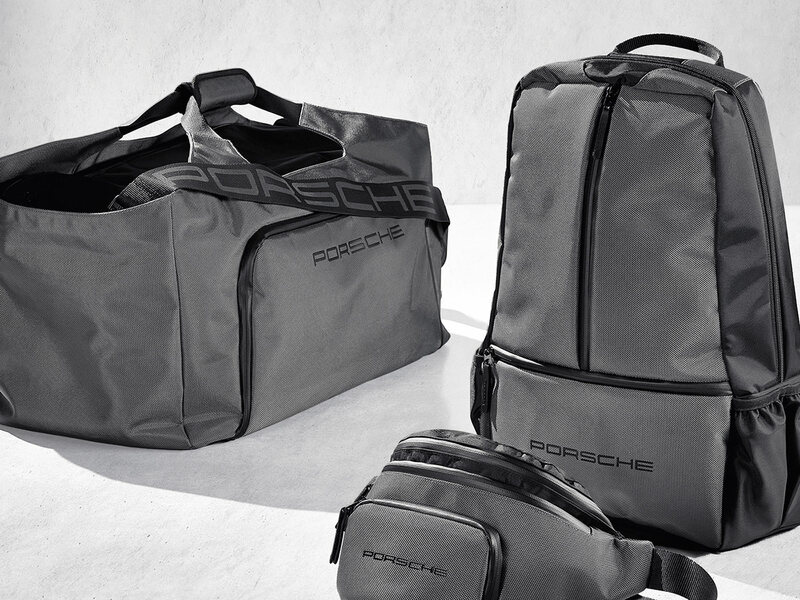 Aiming for better brand coherence and stylistic precision, the collection had to undergo a thorough design process and CMF ideation, renewing the visual look, improving material quality and enhancing the brand sophistication. 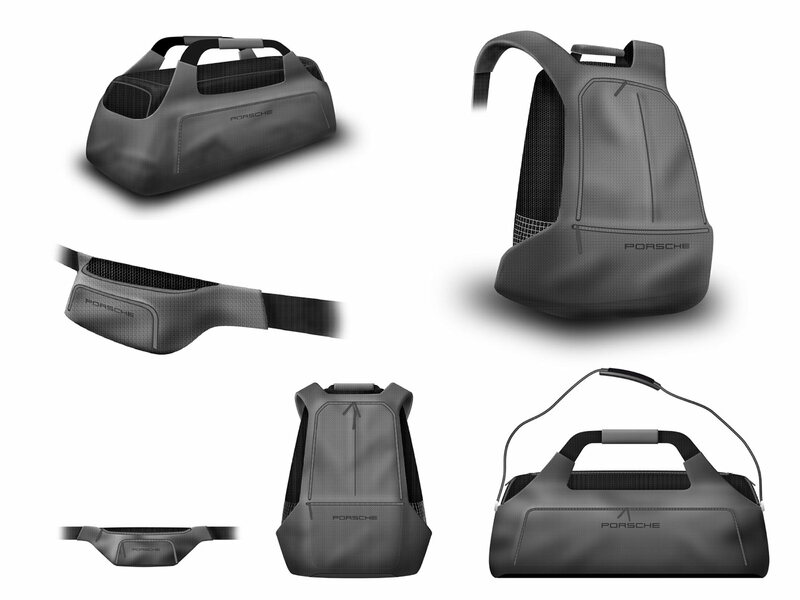 The collection consists of three items: Backpack, team bag and waist bag. 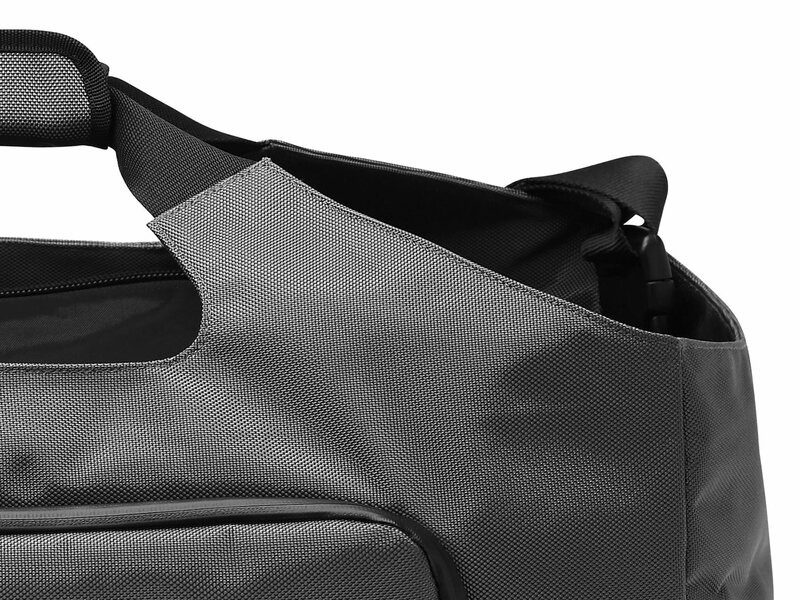 What we did: It was important to consider durable and highly concealed materials to represent the high-end character of the product and brand – water repellent silver colored Polyester-Nylon fabric strengthens the outside, the same mesh supports robust inside storage. 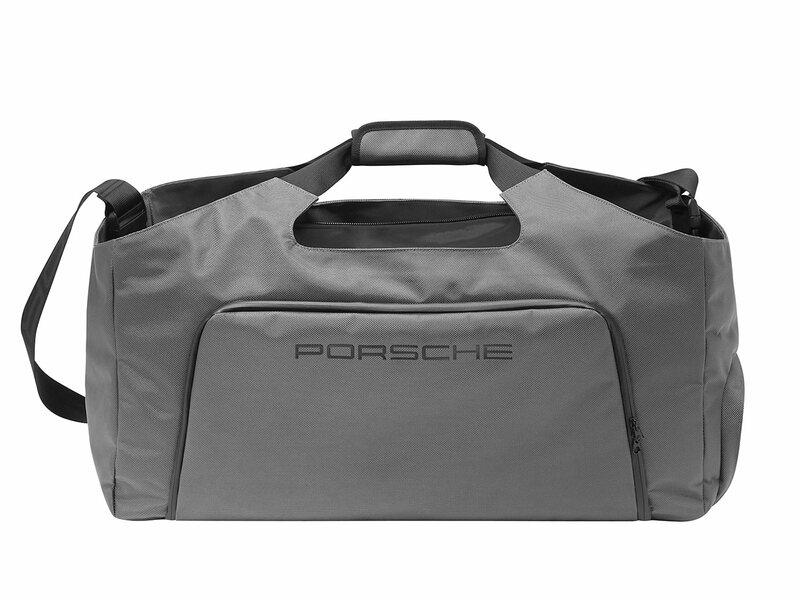 Since its launch in 2009 the sports accessories collection can be purchased at any Porsche car dealer or online from the official Porsche online shop.